To ensure we are always providing the best solutions to our patients we often conduct clinical trials of new digital hearing aids on behalf of the manufacturers. We always require participants and often there are financial incentives for taking part. 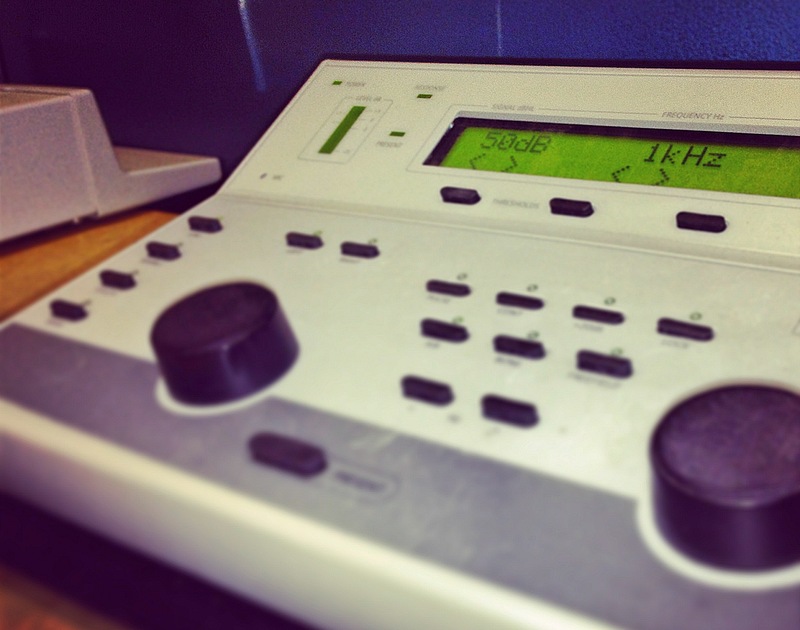 Our patients‘ hearing is important to us and we therefore take every measure possible to ensure success. If you would like more information about our clinical trial process or would like to contribute to the development of hearing aid technology then call 01494 765144 today. We are currently undergoing a clinical study into the effective treatment of Tinnitus using Neuromodulation.